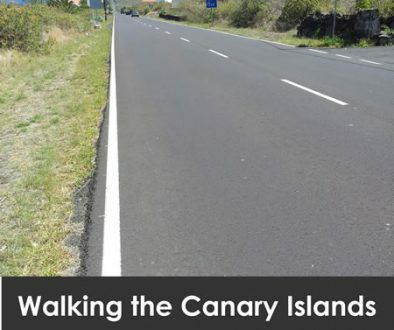 Here is a recap of Alan’s Day Eighteen of his Siete Islas Charity Walk. 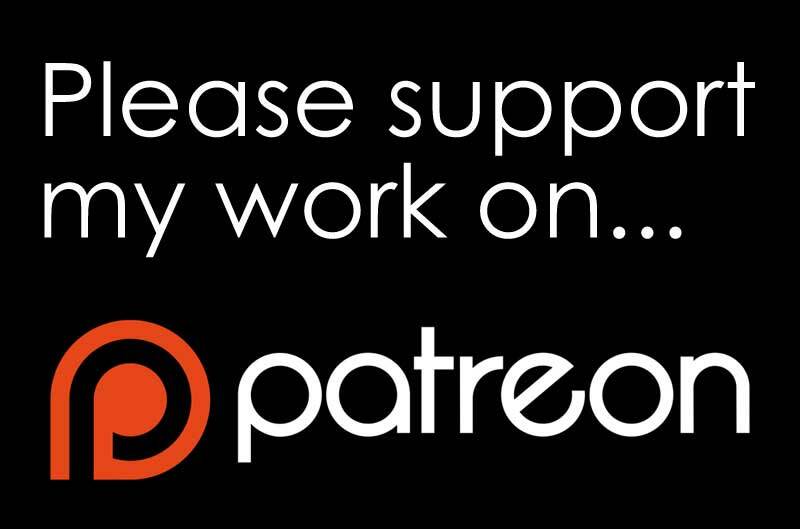 If you would like a more “as it happens” update… then go to his Facebook page HERE and click “like”. 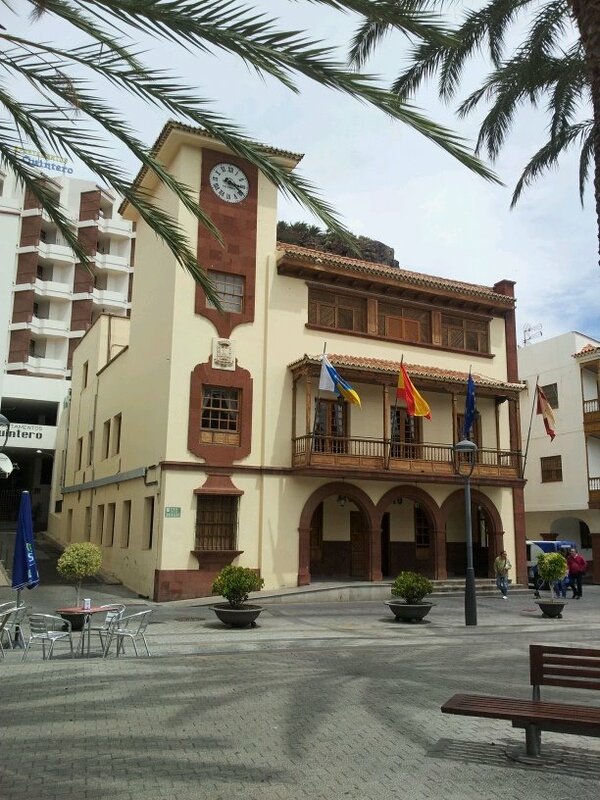 Alan finished La Gomera yesterday late afternoon and settled in overnight in Valle Gran Rey. Today he tried (and failed) to get a lay in before getting the bus back to San Sebastian… and from there, the ferry to Santa Cruz de La Palma. 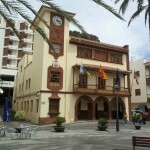 Tonight, Alan is staying at the Rocamar Hotel in SC La Palma. Tomorrow he will either bus to Barlovento and then walk back down to Santa Cruz… or he’ll walk up and then bus back. Then on the following day he’ll walk down south to Fuencaliente and bus back up to Santa Cruz.. or vice versa. 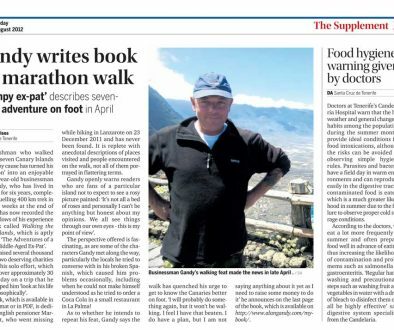 If all goes to plan, then he’ll finish on Thursday amnd head to El Hierro on Friday. 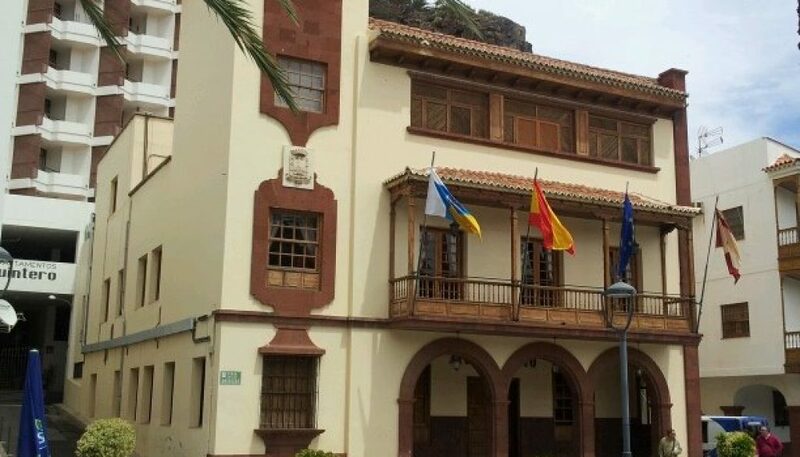 La Gomera is Island number five. Not a lot to say today – so will just leave you with some photos.